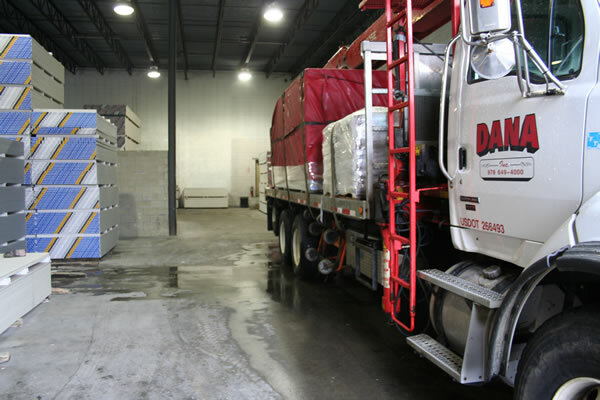 Edgar Dana founded Dana Wallboard in 1975 with one used boom truck, a small leased building, and a lot of grit and determination. Today, the company operates from Tyngsboro, Mass. with 25,000 sq. ft. of “under-roof” operations on more than four acres. 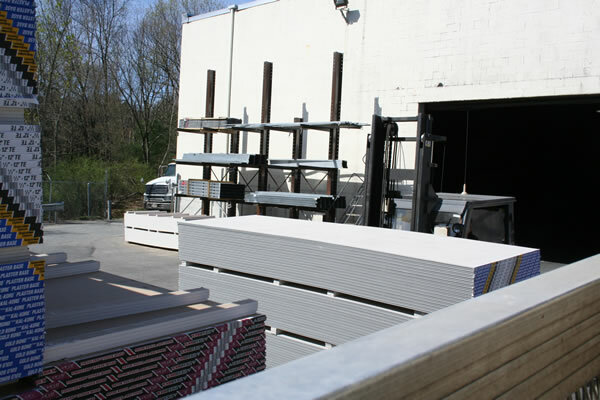 Dana Wallboard Supply, Inc. is now led by the next generation of the Dana family. 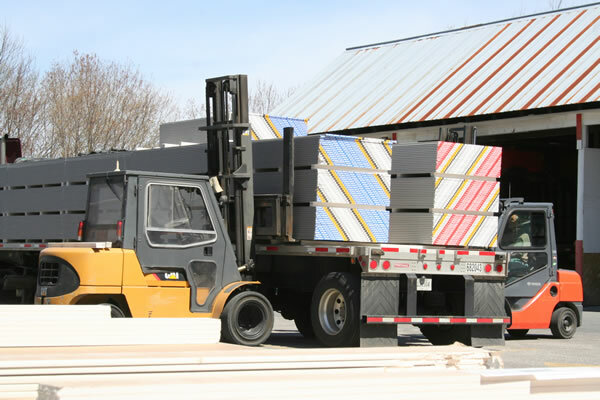 It distributes building materials, specializing in Gypsum and Veneer Wallboard, metal framing, plaster products, commercial insulation, fire-treated lumber, drywall finishing products, professional tools and accessory items. Facilities include a warehouse, transfer yard and a 2,000 square foot retail store. We have a fleet of nine boom trucks with a maximum reach of up to 90 feet, and we deliver throughout New England. 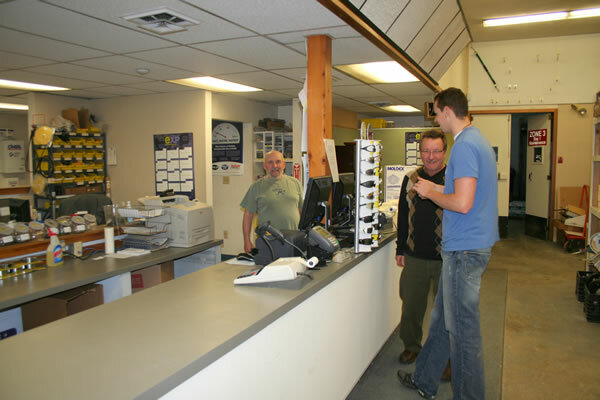 The on-site store features professional tools that our customers request – including trowels and brushes, sanding supplies and critical power tools. 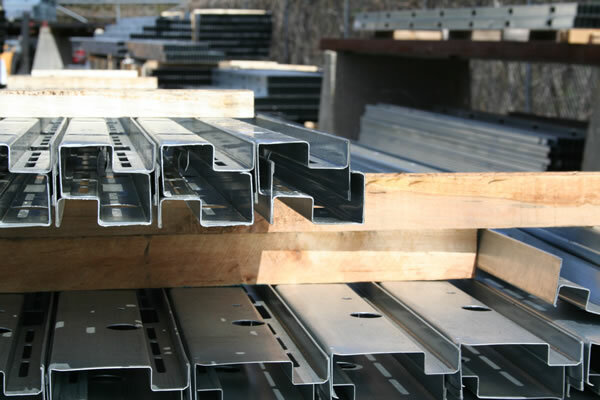 We also carry a complete line of fasteners and fastening systems.